Many games really don't scale well at all player counts - which ones do? 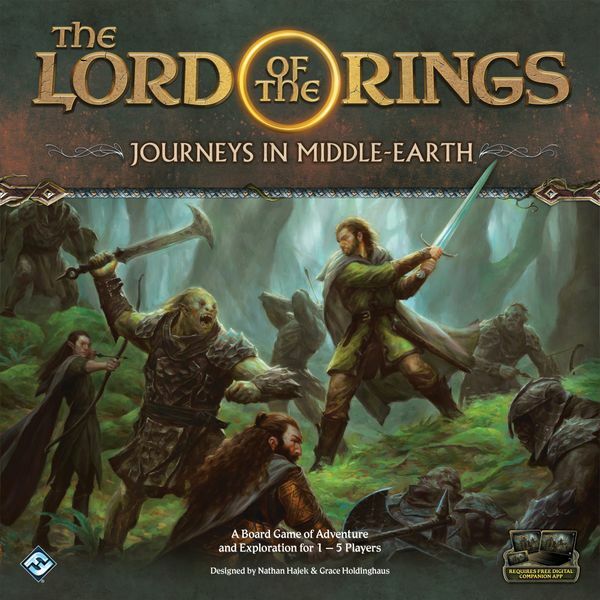 Lord of the Rings in a new game?! With an app?! Gimme Gimme!! Not a fan of the board game but can the app sway me? Portal's hot new expansion releases and some blasts from the past! Tongue in cheek list - but what traits found in gamers rub me the wrong way? It's not my favourite game ever, but apps do have a habit of making games more accessible and at times more enjoyable. 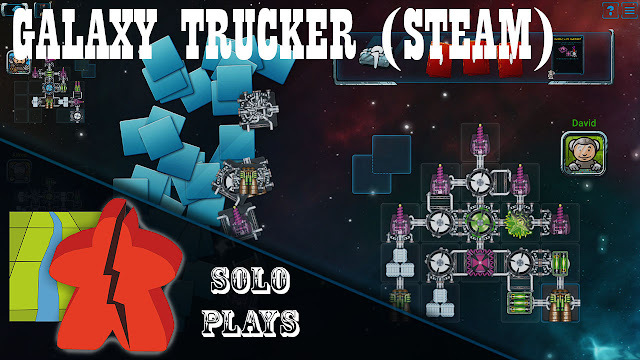 How does Galaxy Trucker in its STEAM form fare? Here's my solo runthrough! When you think about it - many games do not scale well at all. 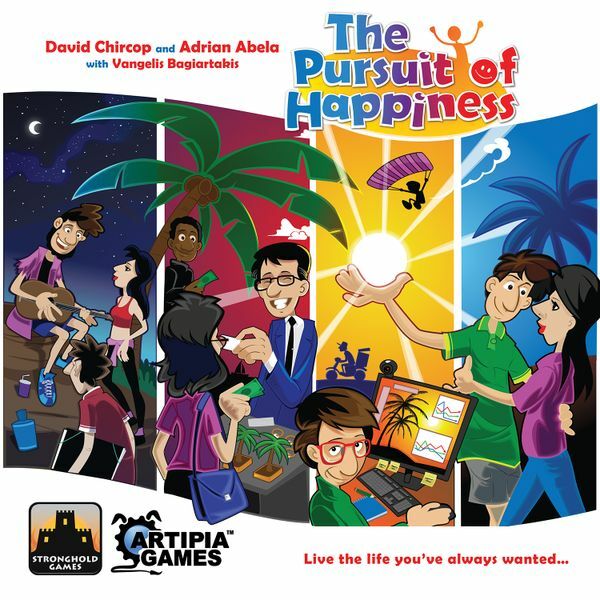 2 - 5 players, most of the time I guarantee the two player version is bad and the 5 player version is too long and boring. 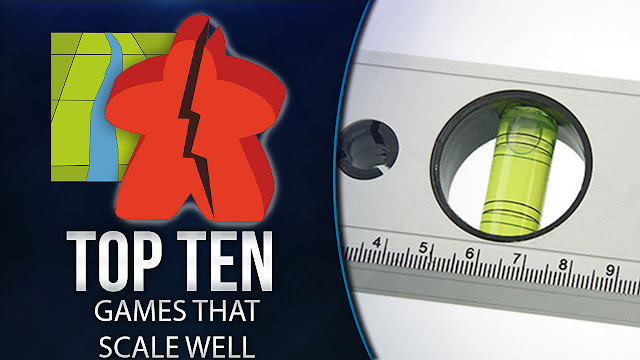 It's very hard to scale a game for all players though, but I think I've found 10 good ones here to talk about. 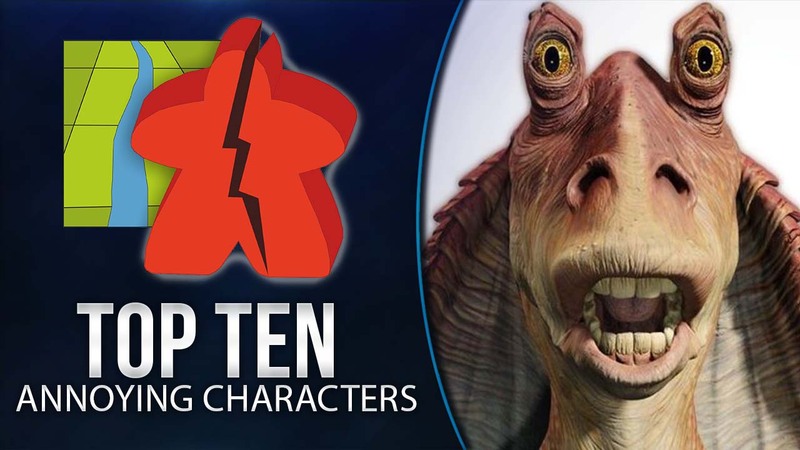 What are your picks, I'm sure there are plenty more than the 10 here, let us know in the comments and why you believe they scale well? I might make this the last video I use the Top 10 Transitions on. As much as they give a more professional feel, you have no idea how much longer they make editing on these Top 10's and I have to cut editing down as much as I can. 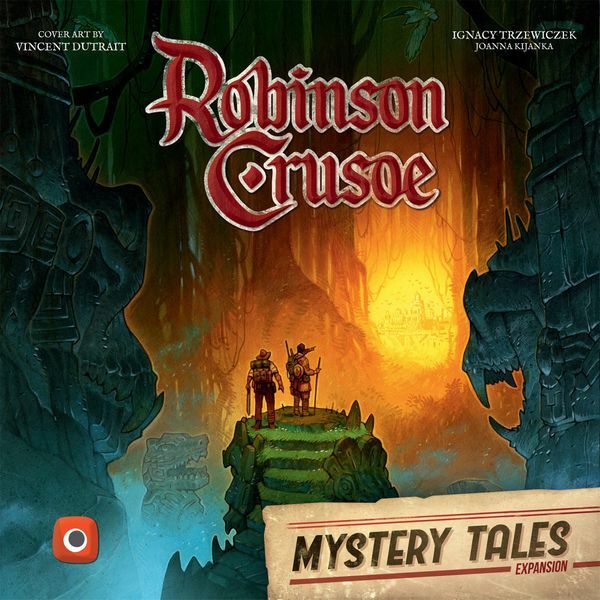 So I'll likely be finding a quicker, easier alternative for future while still retaining the "quick announcement of the game" factor. What are your choices, let me know in the comments! 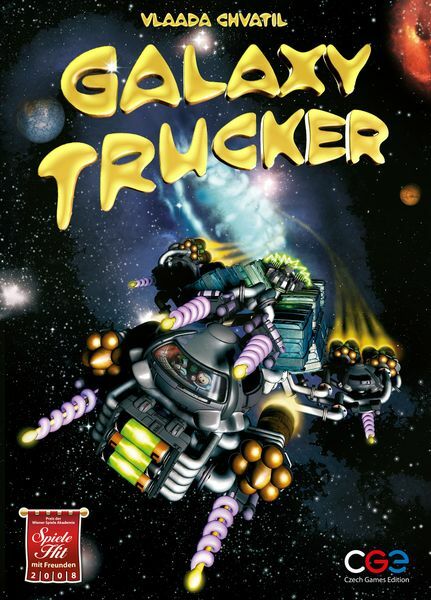 Yes I don't have a great history with the games from this designer. But everyone was raving about Quacks and it won the Kennerspiel and that made me think "hang on.......Kennerspiel"?? With that category being more for strategic games I was certainly intrigued to know why a simple bag building game went in there rather than the Spiel, not that those awards are much use these days anyway other than to sell games. So is Quacks worth all the buzz? Has Wolfgang made a genuinely good game for me? 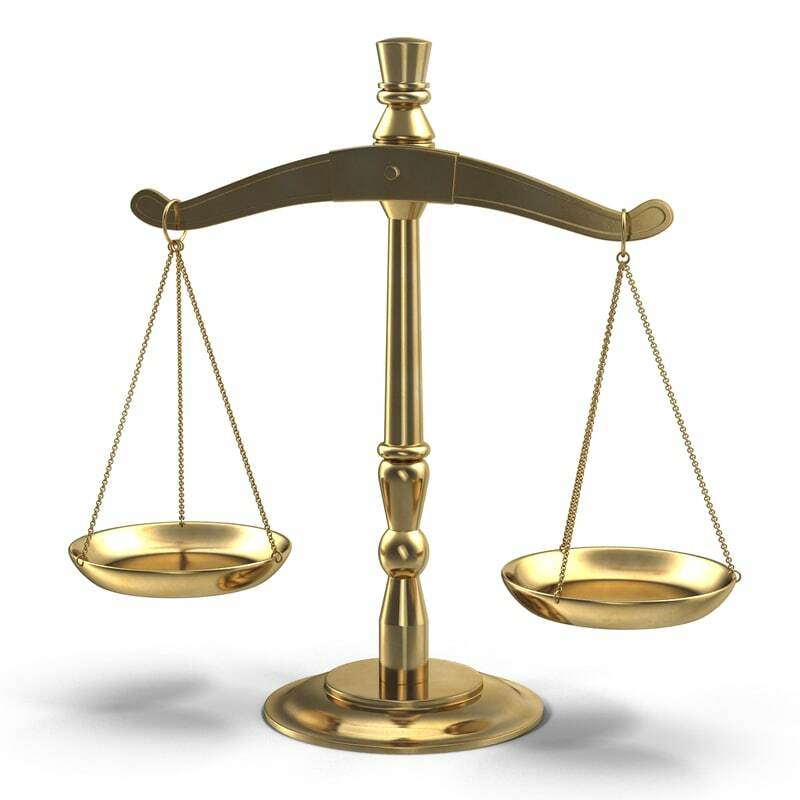 Should the catch-up mechanisms get a serious re-write? Also I had a play around with the Lumetri Colour Correction settings on Premiere Pro for this video to try and make the colour more vibrant and warmer compared to the fairly cold normal output from the camera - did it improve it? Let me know what you think! What do you think of Quacks, let me know in the comments! If you're confused by the title, let me explain! I try to win every game I play but winning is never important to enjoy a game as you know. However some games you'll play for hours and hours and getting beat on leaves a sour taste. However some games leave you either laughing your head off so much or with insane stories to tell, that you don't care about who wins one little bit. In some scenarios you actually think you enjoyed it more by doing badly. Yeah I know, it's a weird topic, but hopefully when you see the games it will make sense. People got uptight about doing a video that others had done (because "the internet") so if you want unique, here you go! :P Also sorry for the PSA at the start, but after recent events, it needs to be said. 0:30 - Intro & PSA re Trolls/Speech 05:14 - 10 07:32 - 9 11:12 - 8 14:30 - 7 17:22 - 6 20:05 - 5 21:56 - 4 24:06 - 3 26:20 - 2 30:46 - 1 33:50 - Honorable Mentions What are your choices, let me know in the comments! A brief summary of how AIRECON and STABCON SOUTH went during March. 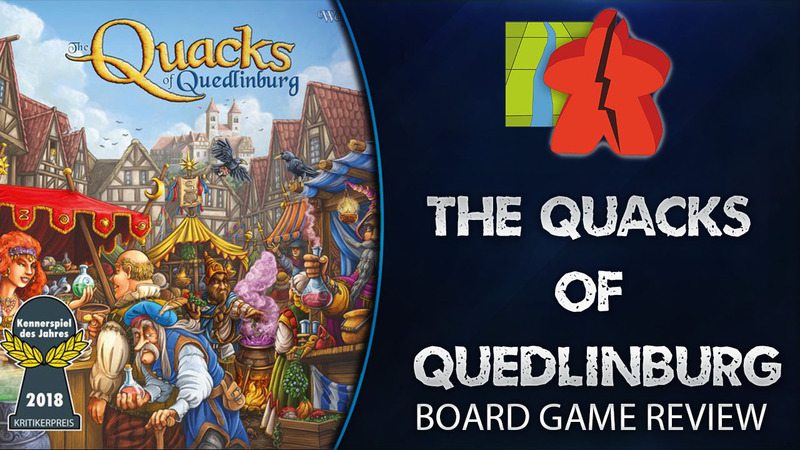 Then I talk about 3 games I've played recently including Quacks of Quedlinburg, Space Base and Blue Lagoon. 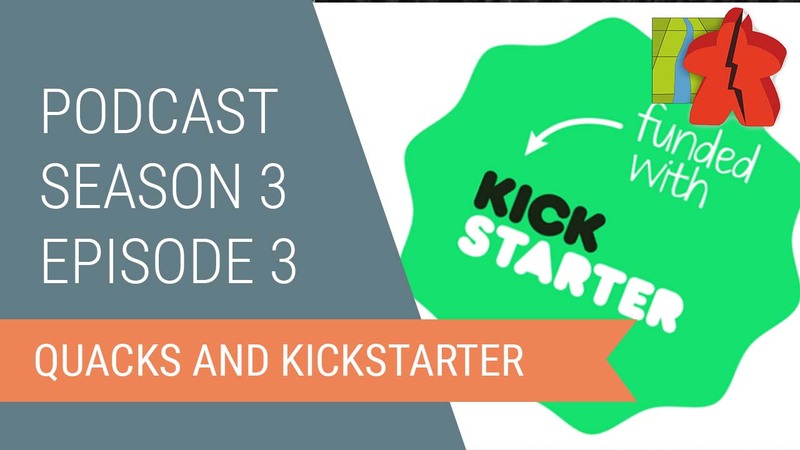 Then the discussion topic for today is Kickstarter - pros and cons, has it benefited the hobby or has it still got a way to go? This video took me twice as long to edit as any other. Because there's some cool moments in it and I had a blast watching it again. This was definitely one of my favourites to record and edit, I hope you like it too! We all love factions, characters, races etc in our board games as they increase variety and create some great thematic moments. But there are some occasions where one monster gets on your nerves when it appears or there's an NPC that you just want to slap. 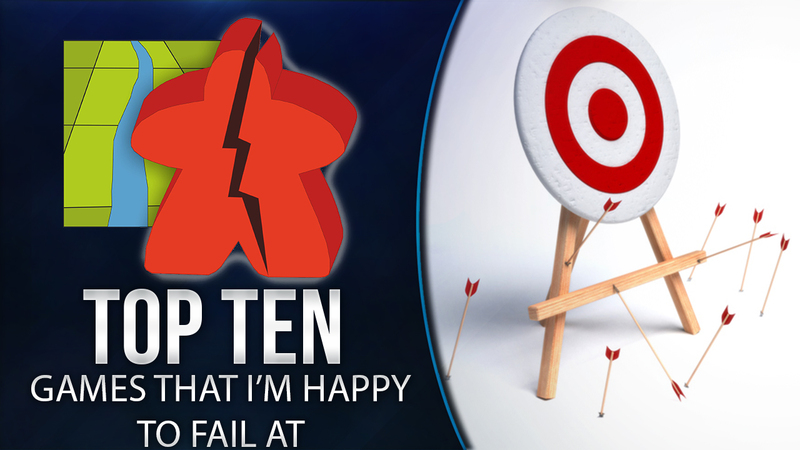 Turns out there was quite a lot of choices available - so here's my 10 favourites! CMON has a shaky track record with me. I adore Rising Sun, but Blood Rage was overrated. And I find that many times it's all about the miniatures and bling rather than the gameplay or value. 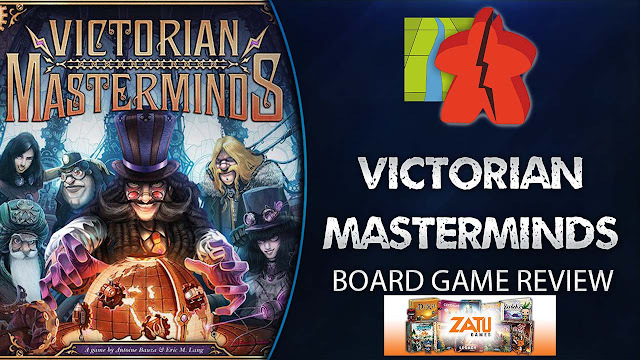 Now I'd never heard of Victorian Masterminds, but with Bauza helping out as well, maybe a duo with Lang can bring me a nice surprise to what has so far been an underwhelming 2019. Or is it just another overpriced Euro that will be forgotten before the year is over? It's been a while but my last set of videos DIDN'T RECORD THE AUDIO!! So I had to start again hence the delay! 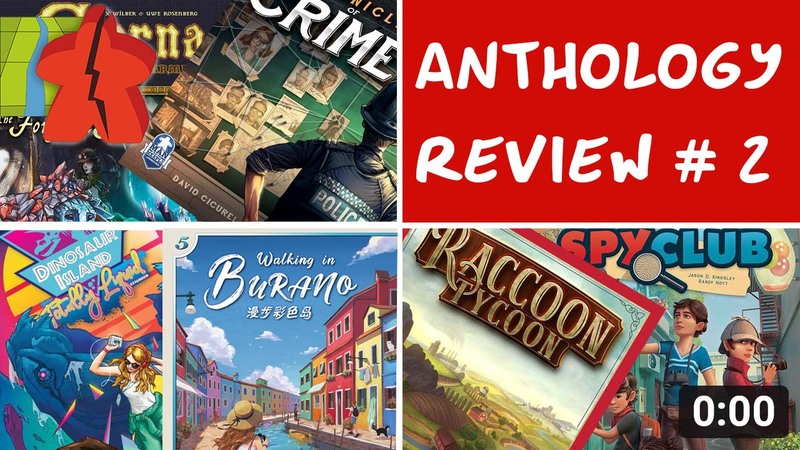 Here's a new set of quick fire reviews back to back to make up for it! Here you go!! My first tabletop Solo Play video since Season 1! Now I've started with a simple game and a simple setup because I need to figure out where the best path to go is. So I would appreciate constructive feedback particularly from the photography/video geeks out there. Just a few details from a tech side: I have 2 cameras in use here. One is my Samsung Galaxy S8 which records the view to my right. All the light is there and it's nice and bright and clear. Great phone camera. The overhead one is my Canon EOS 80D that I use for my normal videos, except I had to revert back to the original lens it comes with because the others I use are fixed zoom (24mm and 50mm) and have the bokeh effect that I use to slightly off-focus the gaming shelf. The basic lens is still fine but it has a high aperture rating (5.6) and this means I can't get the light to enter the lens no matter how hard I try. I would love a variable zoom lens that has a low aperture, but they would require my Patreon campaign to quadruple in size! For now I have my fixed zoom lens both with very low apertures. The Rode VideoMic Pro off to the left recorded the voice fine, but the phone audio wasn't bad either when I played it back, except for the huge hiss. Now I have a Rode VideoMicro that attaches to a mobile phone - is it worth giving that a try? - I didn't take the phone off the stand when it was on its Gimbal DJI cradle, it didn't seem necessary, but in larger games I can see it been needed. - The overhead view seeemd a little redundant but maybe that's because the game I was playing had such a small footprint that the phone view was good enough. 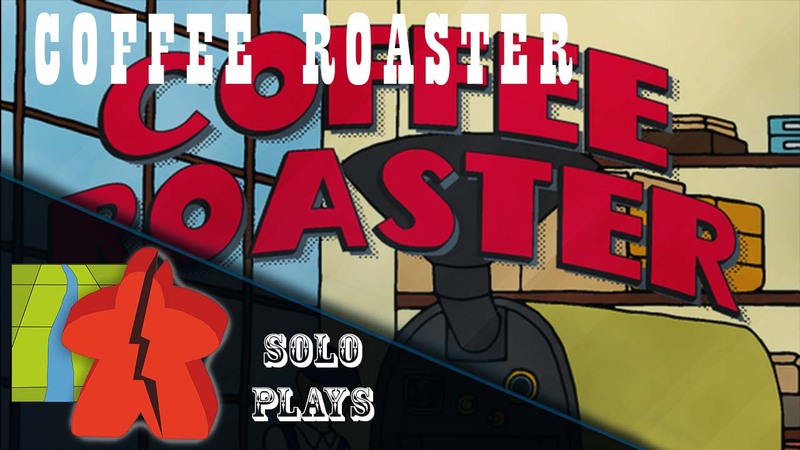 But that aside, here is my solo play of Coffee Roaster! Dead of Winter: The Long Night Review - Now With 90% Recycled Content! 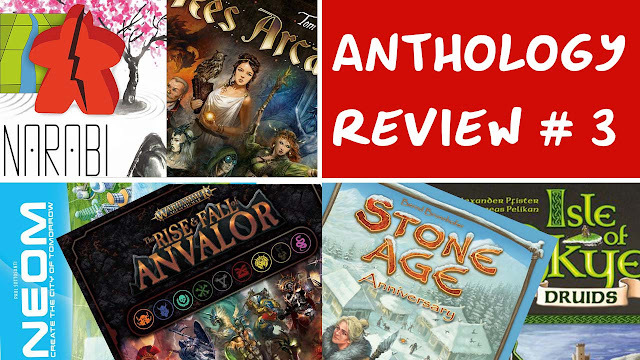 Agricola: Revised Edition Review - Let Them Get Their Own Food!! 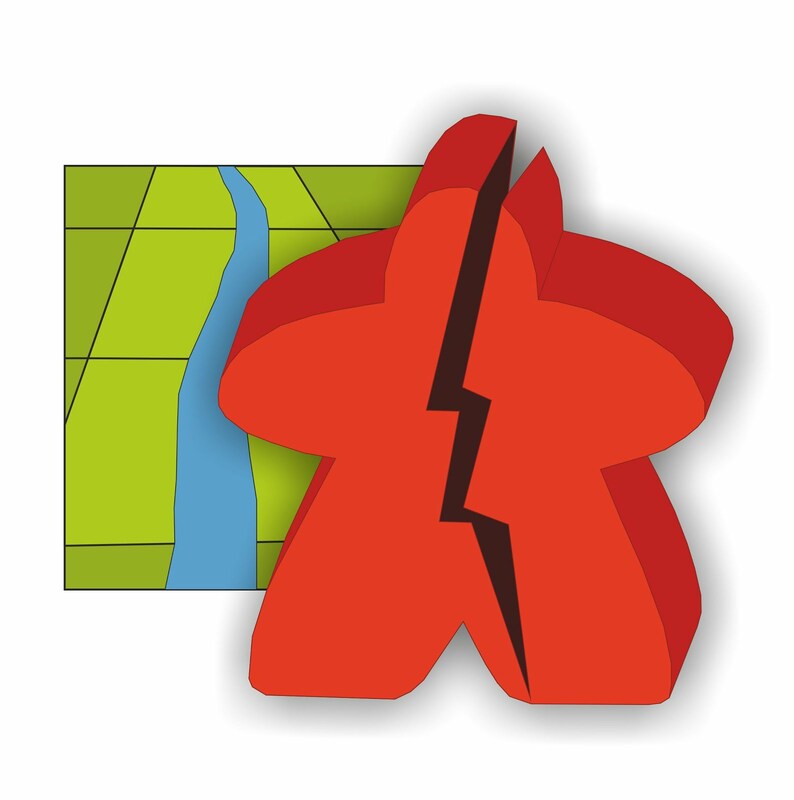 Copyright © 2013 Broken Meeple and blogger themes.